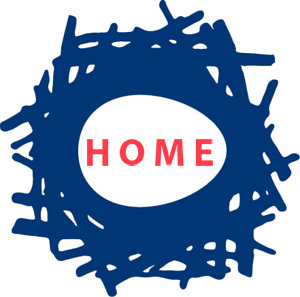 Home→Uncategorized→Not an Open Thread. I just came across this and had to pass it on. Not an Open Thread. I just came across this and had to pass it on. Please do not view on an empty stomach. Details in the comment section. It is enough to make one gag. I congratulate the incoming leadership of @HouseBlueDogs, including my friends Co-Chair for Administration @RepStephMurphy, Co-Chair for Policy @RepOHalleran, & Co-Chair for Communications @RepLouCorrea. I look forward to working with them to strengthen America’s middle class. This idiot is #2 leadership position in the Democratic house. Good grief! Well the Progressive Caucus will be larger than the Blue Dogs and New Dems combined. T and R, humphrey!! I counted heads. I will be getting together with some down here and listening to the grapevine for a primary challenge re: Murphy. I won’t vote for her again. Also, as a positive sidenote: I’m counting 20 heads. I distinctly recall when their number was easy twice as many. They are shrinking and we good guys are gaining. Cheer up, my fellow TPW pal!! “They are shrinking and we good guys are gaining”—–time is on our side.